Mild Atmoslab Agrinio tobacco flavour, with limited sweetness, fits into the classic tobacco flavour. 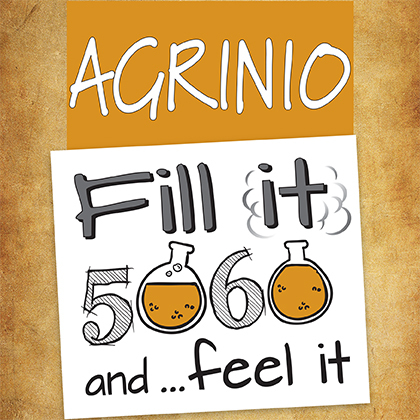 Dedicated to the homeland of its creator, Agrinio. The name is a tribute to the benefactors of the city who made it famous all over the world, the Papastratos Brothers.